The fastest growing PVCUE distributor in the UK! Welcome to our UPVC Centres. 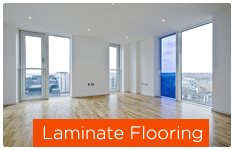 We are specialist trade suppliers of PVCU and PVCUE building products. 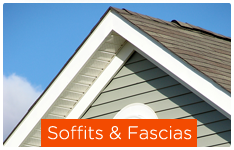 Browse our site to find out more about our roofline products including fascias, soffits and gutters, our external cladding products such as weatherboard, our drainage products and our finishing products. 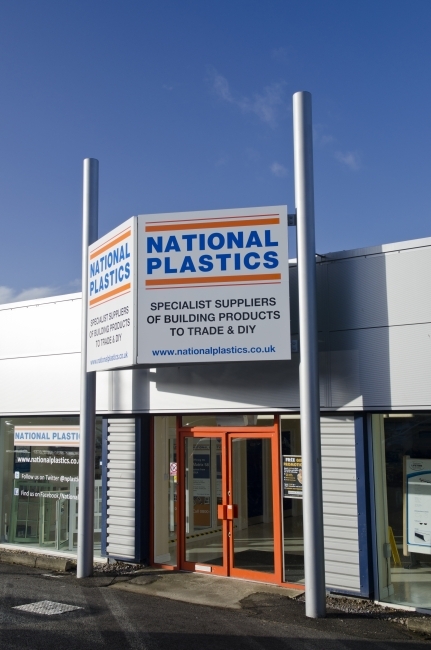 All our products are available from your local trade counter – to find your nearest one, visit www.connect2nationalplastics.co.uk. 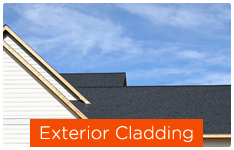 We are a one-stop shop for all your building plastic needs! PVCU and PVCUE – what’s the difference? PVCU and PVCUE are both perfect for building plastics. 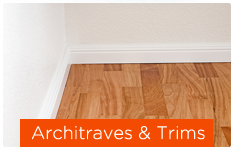 They are both long-lasting, tough, weather-resistant and virtually maintenance-free, making them perfect for today’s busy homeowner. But each has different characteristics that make them suitable for different uses. 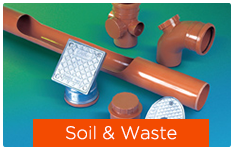 PVCU is rigid and ideal for guttering and drainage products. PVCUE has improved durability and thermal efficiency, making it ideal for soffits, fascias and cladding products.